The judges have weighed in, and our community has voted! Go to the NS Hackathon @ Lehman College gallery to congratulate the winners and check out all of the awesome submissions. 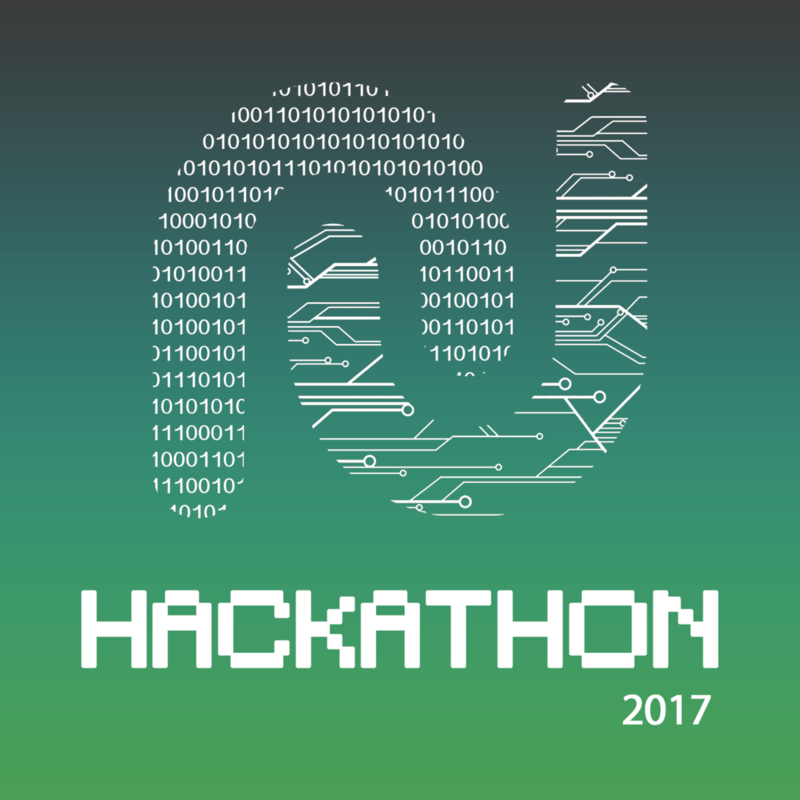 Check out nshacks.nslehman.com to preview some photos from the hackathon and pre-register for next year! It's your turn to pick the Popular Choice award winner! Browse the NS Hackathon @ Lehman College submission gallery and vote for your favorite app. Be sure to spread the word via your social networks, too!